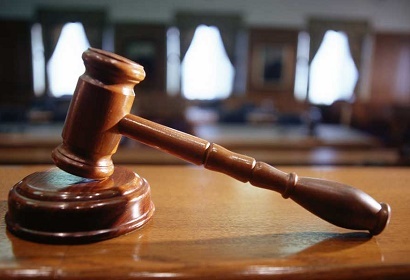 MADISON – The Dane County Circuit Court ruled Thursday in favor of the plaintiffs in the League of Women Voters v. Knutson case filed against the state legislature. During a lame-duck session last year, the Wisconsin state legislature passed a series of laws limiting the incoming governor’s power, undermining the desire of the voters. Thursday’s decision undoes these unconstitutional actions of the legislature. 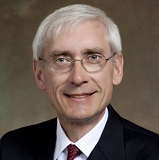 Governor Tony Evers released the following statement in response to Judge Niess's decision to issue a temporary injunction blocking the Legislature's lame-duck session actions. Green Bay's Senator Dave Hansen, who had opposed the legislature's unlawful “extraordinary session” all along, agreed. 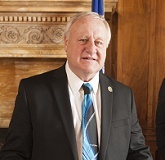 Assembly Democratic Leader Gordon Hintz (D-Oshkosh) also welcomed the temporary injunction.